This ia a game of Nomic, run by Nicholas 'Aquarion' Avenell because he wanted something to do. It began on 2003-09-20, and hasn't died yet. It has players, and rules, and stuff. What is Nomic? You'd be amazed how little the question is asked. 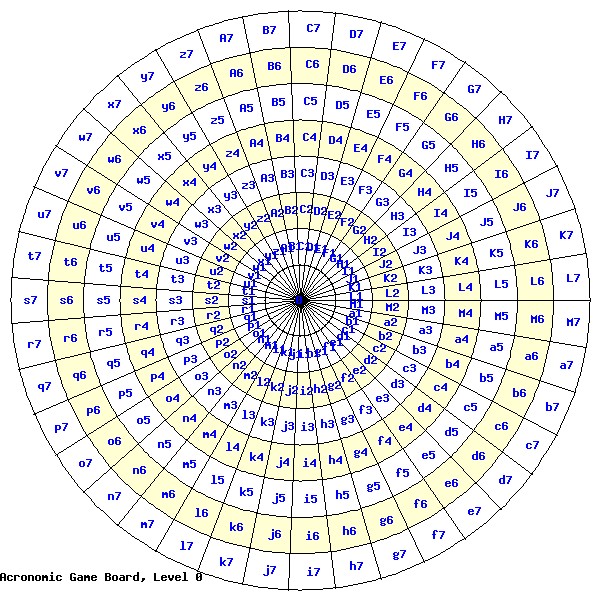 Nomic is, basically, a game where defining the rules is part of the game. The Nomic Wiki has an awful lot more information on this than I could possibly ever provide. This part of the site is run by Aquarion's Nomic Rules Manager, a wonderful bit of software that will be heavily customised as the game progresses, I suspect. The interface for the Nomic mailing list is at lists.gkhs.net, but be warned, subscription isn't open.